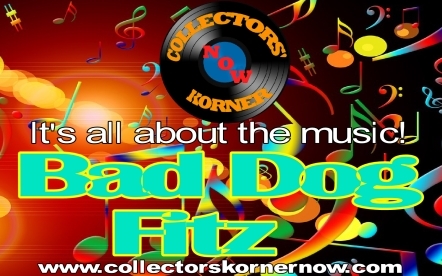 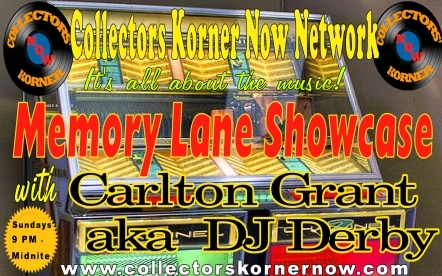 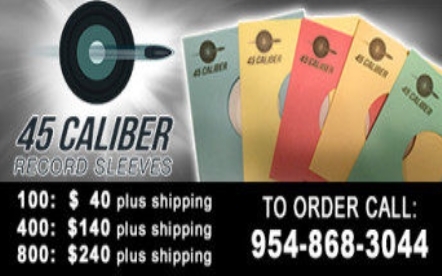 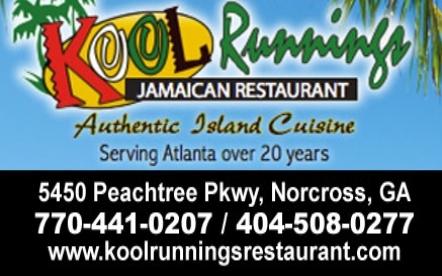 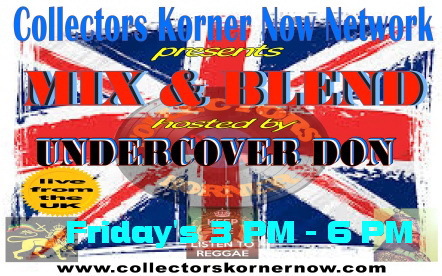 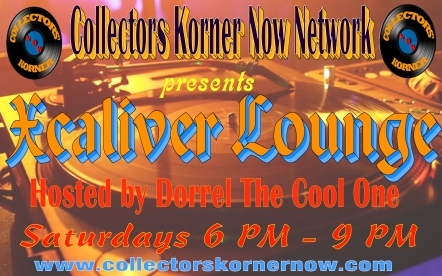 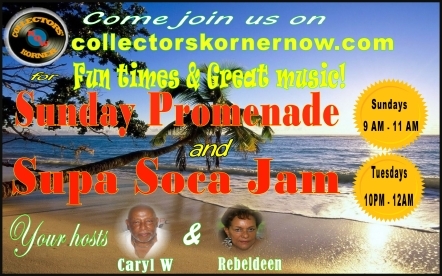 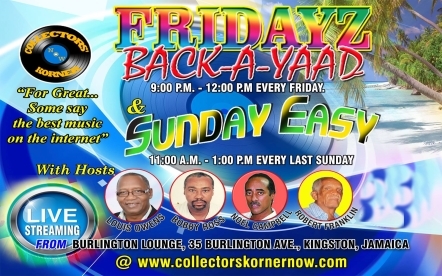 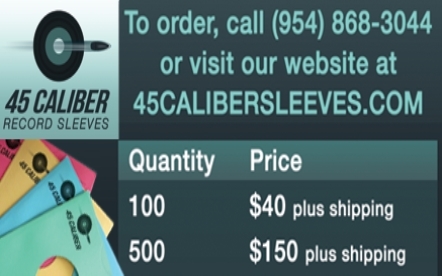 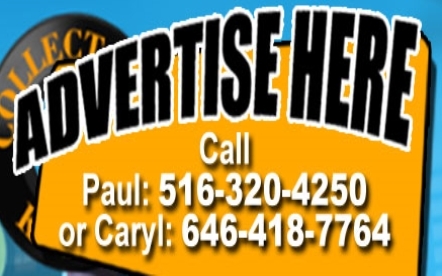 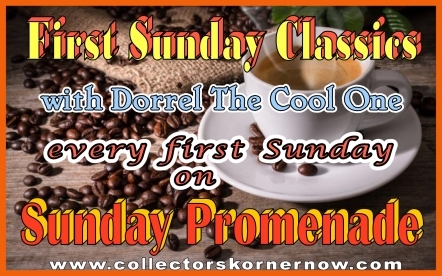 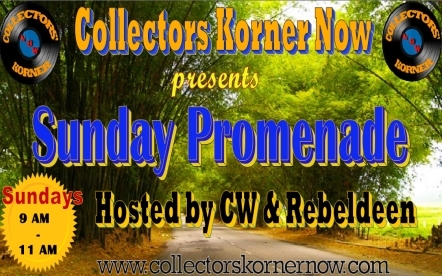 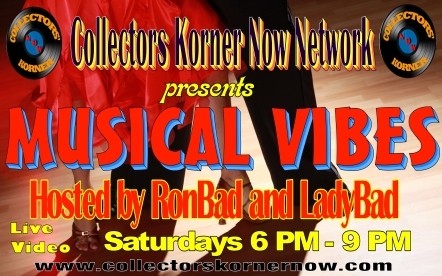 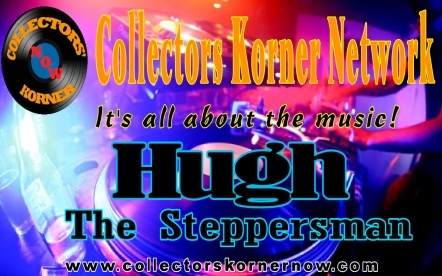 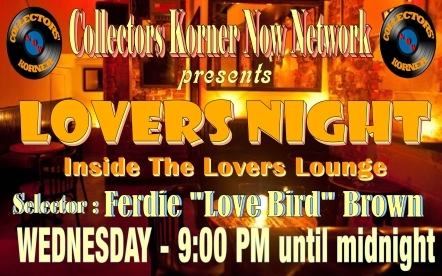 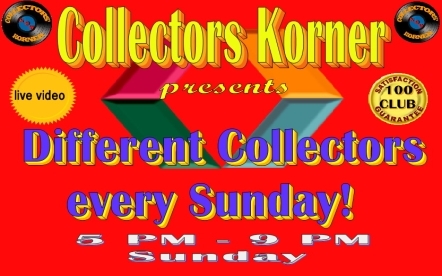 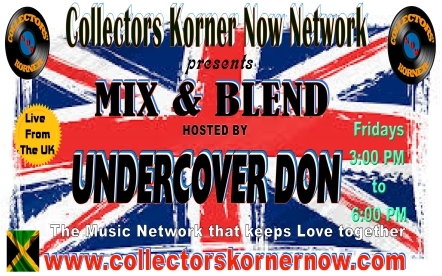 Collectors’ Korner broadcasts from Long Island , NY every Sunday from 5 pm to 9 pm and is hosted by Paul and Cherry Hutton, Caryl and Pat (Rebeldeen) Ward, Warren (Big W) and Ranchie. 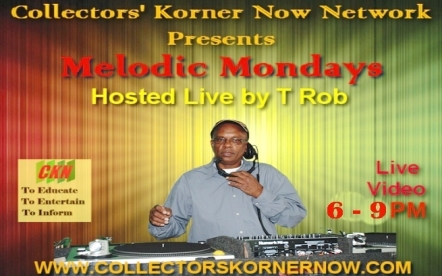 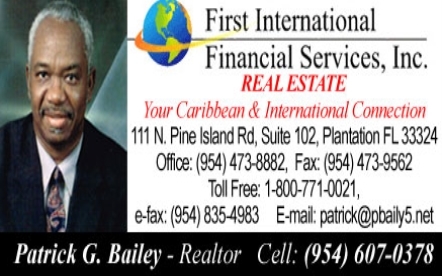 The hosts take turns presenting their collections and it is a wide and varied presentation each week. 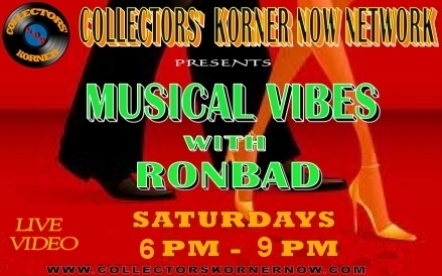 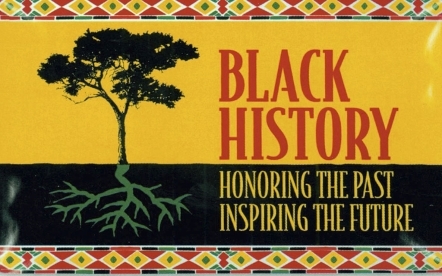 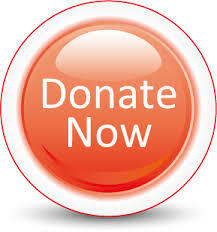 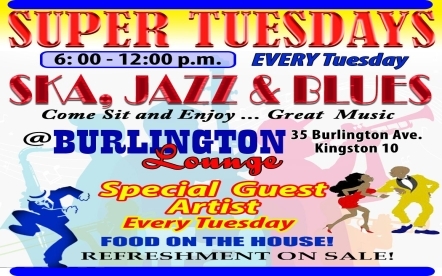 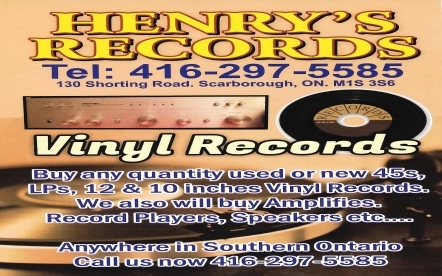 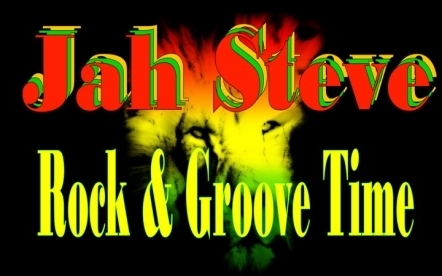 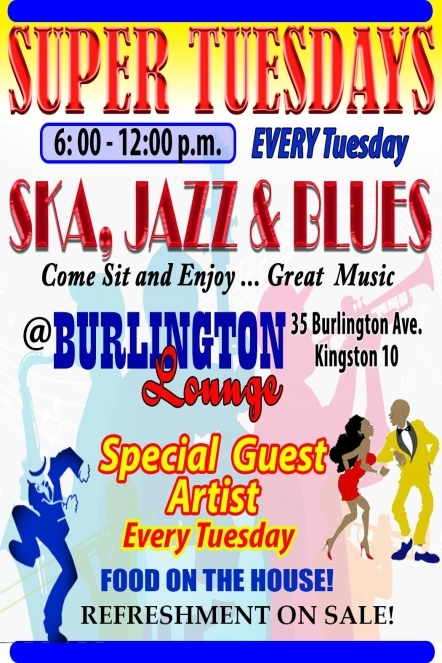 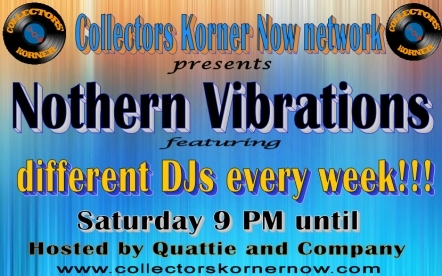 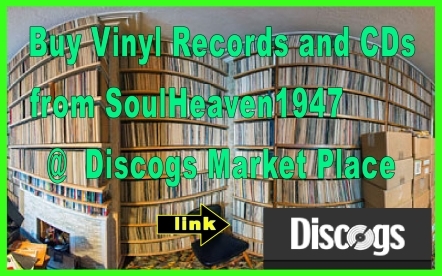 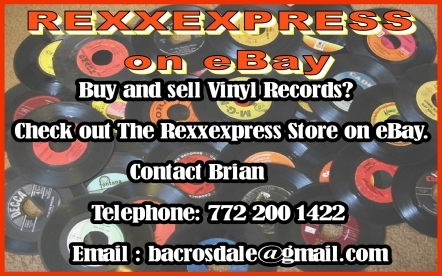 In addition they feature Guest Deejays on a regular basis including many of the top collectors in the New York area. 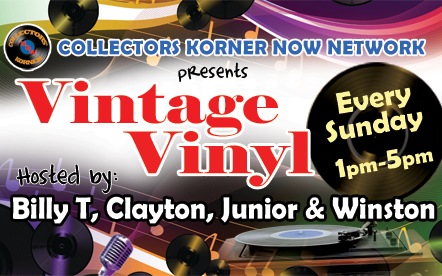 One week you will be hearing selections from Paul’s tremendous Soul collection,and then next you will be hearing some rare Rocksteady from Ranchie or Mento from Guest DJ Skeeto. 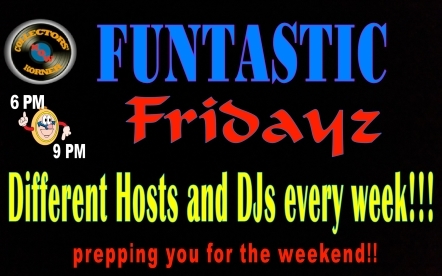 This is truly a fun show for the audience as well as the hosts which is clearly evident by the party atmosphere every week.